Deana Uppal is an Indian film actress and model who has appeared in a few Indian films. She is British and title holder of Miss India UK 2012. She was famous celebrity in British reality show Big Brother. 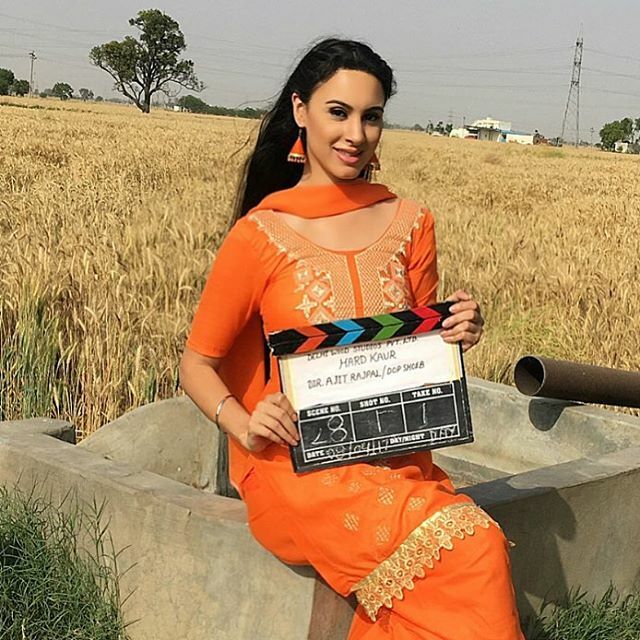 With this content, you will know more about Deana Uppal biography, age, body measurement, birthday, affairs, quotes, and movies. Big Brother 13 (UK) where she left the house in 3rd place. Fear Factor: Khatron Ke Khiladi season 5. She runs many businesses under DKU World. She is active on facebook, Instagram, and twitter.